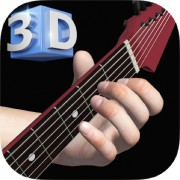 Guitar 3D shows you a 3D representation of chords and patterns from any angle. Create your own progressions and much more! You can even see the correct finger movements between chord changes. Connect to Fret Zealot in their app settings and see color-coded lights that correspond with the app display. Several apps are available from the same company and they all support displaying on Fret Zealot. 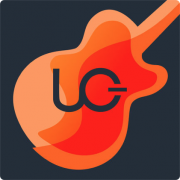 Uberchord teaches you Chords, Rhythms, and Songs while listening to you and adapting while you play! Connect to Fret Zealot in their app settings. The real-time feedback works with your skill level to help you identify incorrect fingerings and improve accuracy. 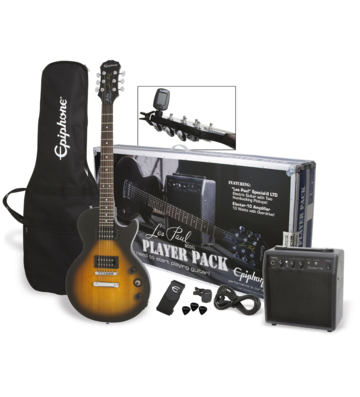 There’s an interactive strumming and rhythm trainer to help you master the technique. 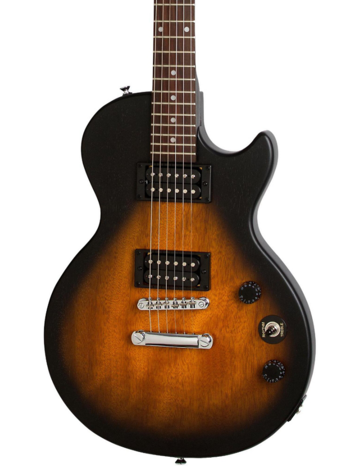 For songs, notes/chords that come on screen are sent over to display on your Fret Zealot. Earn picks, experience points, and keep track of your progress as you advance.